The perfect 2 bed 2 bath in the coveted, Prairie Ridge community. This home features easy living with all of the modern touches that you could ask for. The unit boasts upgraded flooring throughout, modern kitchen, a spacious master suite and plenty of charming design choices. The open concept kitchen and dining area will allow for easy entertaining and the perfect flow for any home owner. The Prairie Ridge community offers a community pool, beautifully maintained grounds and snow removal. 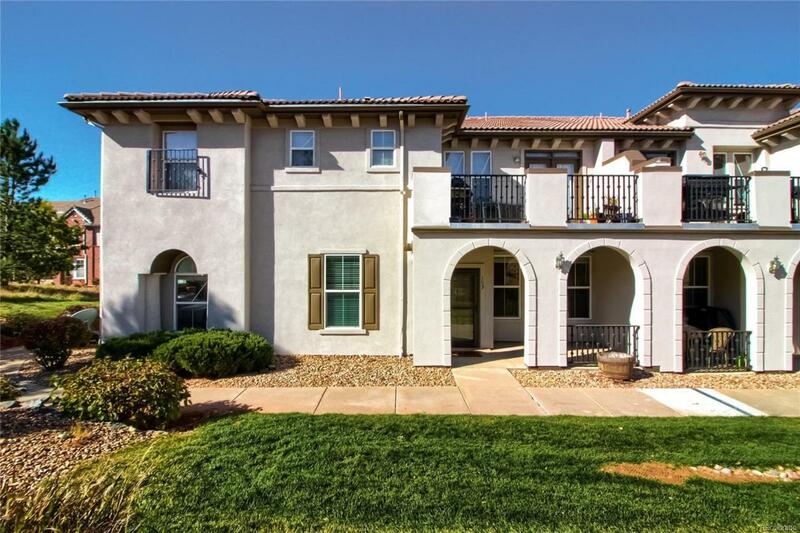 Minutes away from E-470, Park Meadows Mall, Saddle Rock Golf Course and Cherry Creek Schools.